﻿ What are the requirements of settling pond? Location: Home » NEWS » What are the requirements of settling pond? What are the requirements of settling pond? 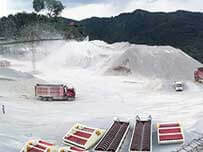 What are the requirements of settling pond in fine sand recycling production line? 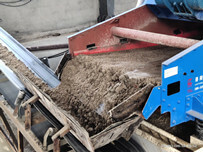 LZ series fine sand recycling machines have reasonable design, including motor, high press pump, hydrocyclone sand separator, TS dewatering screen, cleaning tank and returned tank. 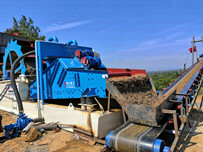 When fine sand recycling machine is running, the settling pond is playing a very important role in working flowing. 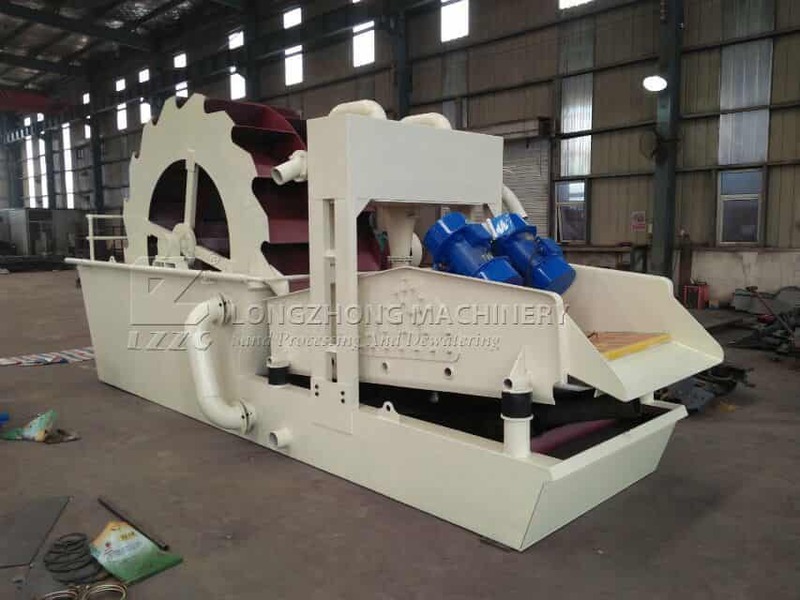 One of the main functions is to protect fine sand recycling machine from blocking and promote the recycling rate of fine sand for ensuring effective and normal running. Therefore water in settling pond needs to reach some standards. Water of settling pond in recycling process of fine sand recycling machine will certain a proportion of fine sand. This way can be easier to recycling fine sand. Besides, the water content in settling pond must be enough so that high press separator and screen are blocked. 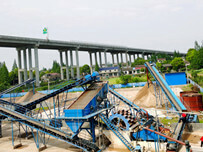 LZZG fine sand recycling machine can recycle mud mixture in sand production line. The recycled sand can used again and waste water will come into the settling pond,which can solve the lack of water in production.